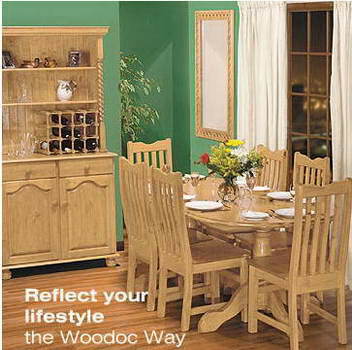 Woodoc - The House of Woodoc are the market leaders in their field and the only manufacturer and marketer concentrating soley in transparent wood protection and maintenance products. 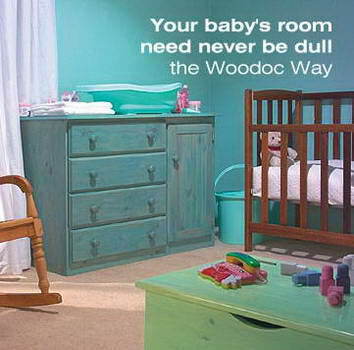 Woodoc Products All Woodoc Sealers are formulated to protect and nourish wood besides forming a tough decorative finish. They deep penetrate the surface and bond with the wood, "living" with it giving the longest possible life and surface protection. 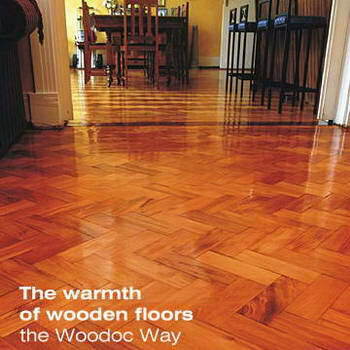 Indoor Woodoc Sealers form a long lasting beautiful finish that protects wood against heat, alcohol and water staining whilst resisting bumps and scratches. 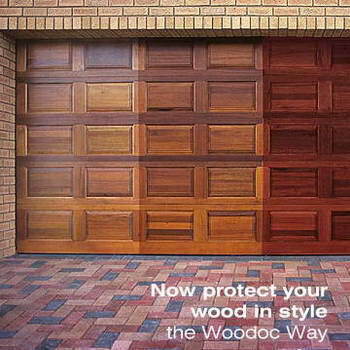 Exterior Woodoc Sealers are designed to resist the elements and are UV and moisture resistant. At the end of their life cycle they biodegrade and only need cleaning down with Woodoc SteelWool and mineral turpentine before resealing with Woodoc again. No special scraping or sand papering is required. 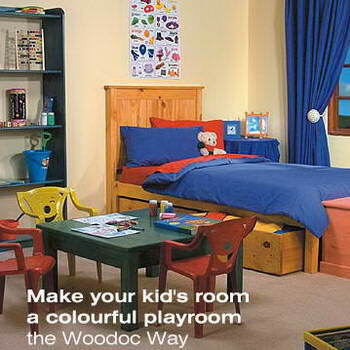 Woodoc Stain Concentrates are natural wood colours specifically formulated for use with clear Woodoc Sealers. There are eight colours in the range. 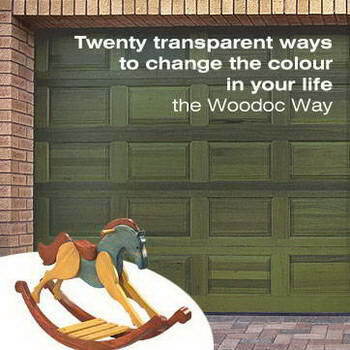 Woodoc Colours are translucent tints specially designed for use with clear Woodoc Sealers. There are 20 fashion colours in the range. Woodoc Maintenance Waxes are available for Indoor or Exterior application, feeding the wood as they clean and refurbish the surface coating. Woodoc Antique Wax is a blend of fine waxes for a deep-rubbed patina finish. 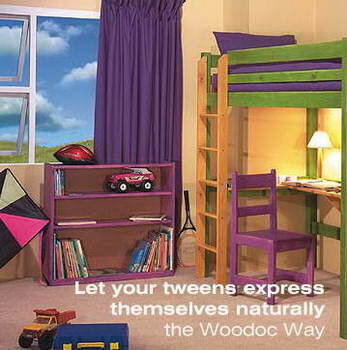 Maintenance Assistance Products available are Woodoc SteelWool and Woodoc Wood Reviver.